"Game of Thrones" is one of the most popular television shows of the decade. One of the main things to know about it is that no character is safe. Anyone can be killed at any moment because there are so many players involved in the competition for the throne. The following list shows characters that might die in the final season coming in 2019. 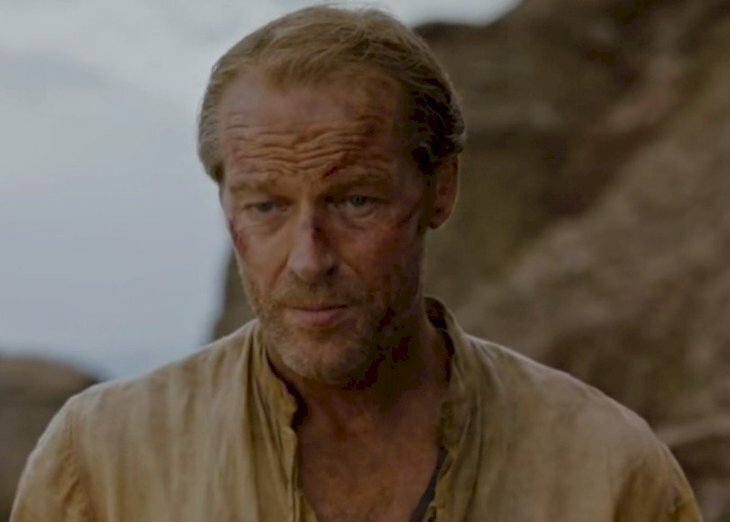 Fans are honestly pretty surprised that Jorah, the protector of Khaleesi, hasn’t been killed yet. Last season, we saw that he was being treated for a disease that turns people to stone called Greyscale. Samwell Tarly was seen scraping the infected areas in one of the grossest scenes ever. However, it’s still unclear if he was fully healed, so it likely that Jorah won’t survive the final season.